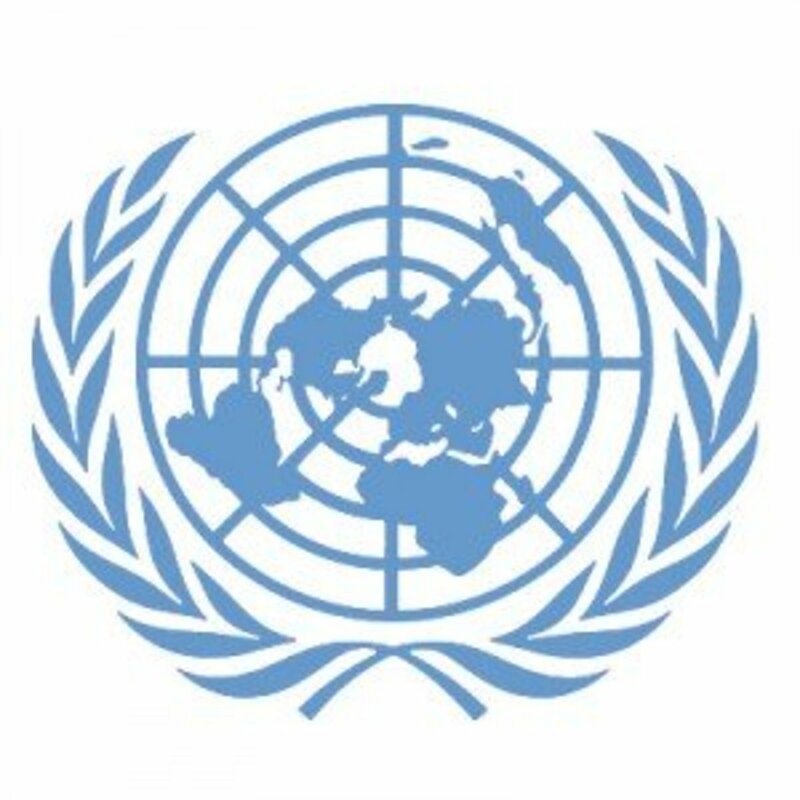 The United Nations Organisation (UNO) was founded in the year 1945 after Second World War. The main aims of UNO are to maintain international peace and security and to develop friendly relations among nations. Also, International cooperation in solving problems of economic, social and humanitarian nature; promotion and encouragement of respect for human rights and fundamental freedom and to be a center for harmonizing the actions of nations and to achieve the above aims. 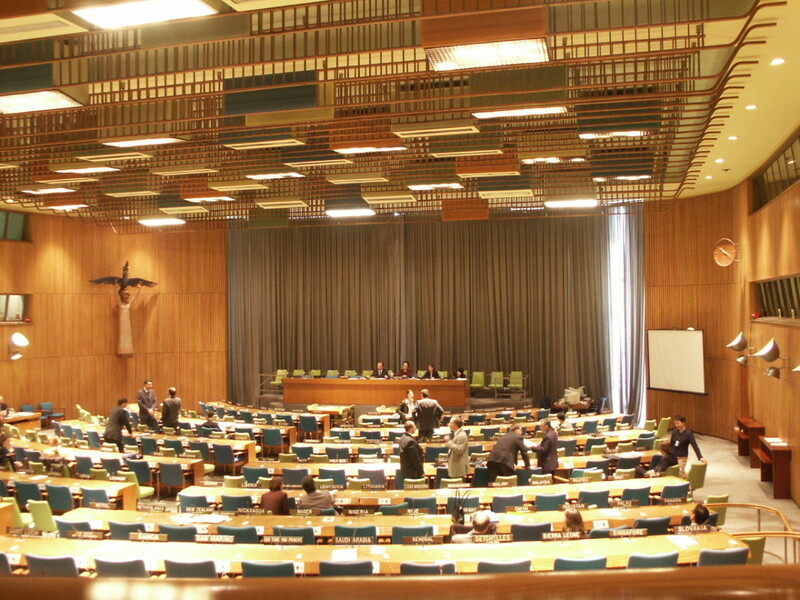 The six principal organs of UNO are: The General Assembly, The Security Council, The Economic and Social Council, The International Court of Justice, The Secretariat and The Trusteeship Council. The United Nations Secretariat Building at the United Nations headquarters in New York City, United States of America. The United Nations General Assembly hall at its headquarters in New York. It is the main organ of the UN consisting of representatives of all the members of the U.N. Each member state has a single vote and all members are equally placed, unlike in the case of the Security Council. It generally holds regular annual session in September. Decisions are taken based on simple majority, but in cases of peace, security, election of new UN members and budget, a two-thirds majority vote is required. UN General Assembly elects the ten non-permanent members of the Security Council. It elects members of The Economic and Social Council (ECOSOC) and Trusteeship Council. It elects along with the Security Council Judges of the International Court of Justice. It appoints UN Secretary General, based on the recommendation of the Security Council. It approves the UN budget. It receives and considers reports from the other UN organs. The United Nations Security Council Chamber in New York, also known as the Norwegian Room. It is the main organ of the UN with the basic responsibility for the maintenance of World Peace. It has 15 countries as members. Five of them are permanent members - the United States of America, the United Kingdom, Russia, France and China. 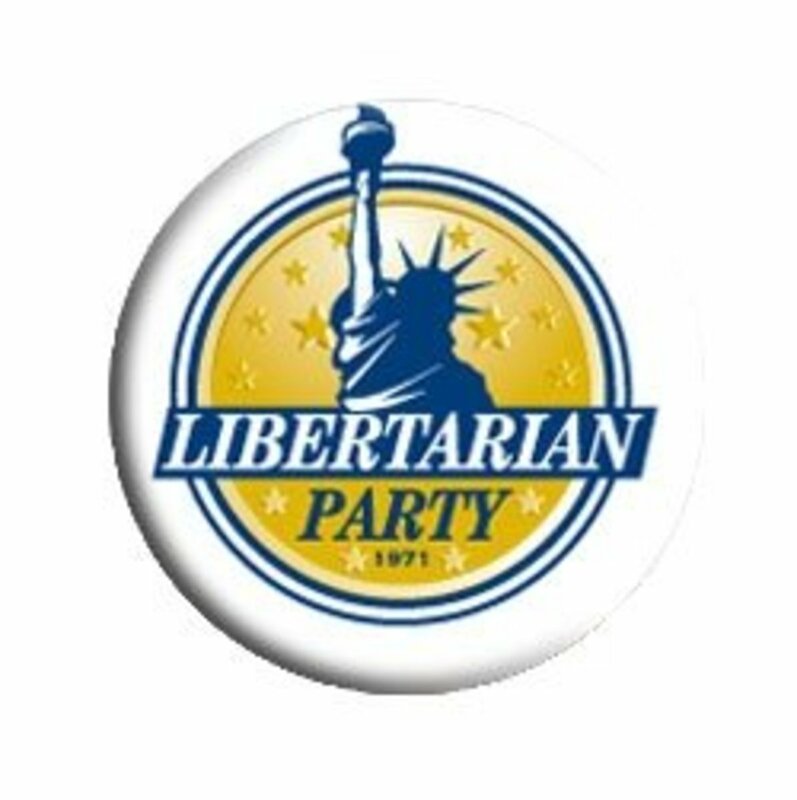 The remaining ten are non-permanent members, who are elected for a two-year term by a two-thirds majority of the General Assembly. Out of these ten seats, five are allocated to Afro-Asian region, two seats to Latin America, one seat to Eastern Europe and remaining two seats to Western Europe and others. The five permanent members of the Security Council have special voting rights known as 'Veto' power. Any decision in the Security Council can be taken only with the support of at least nine members including that of five permanent members. Thus, no decision can be taken in the Council, even if one permanent member votes against the proposal. 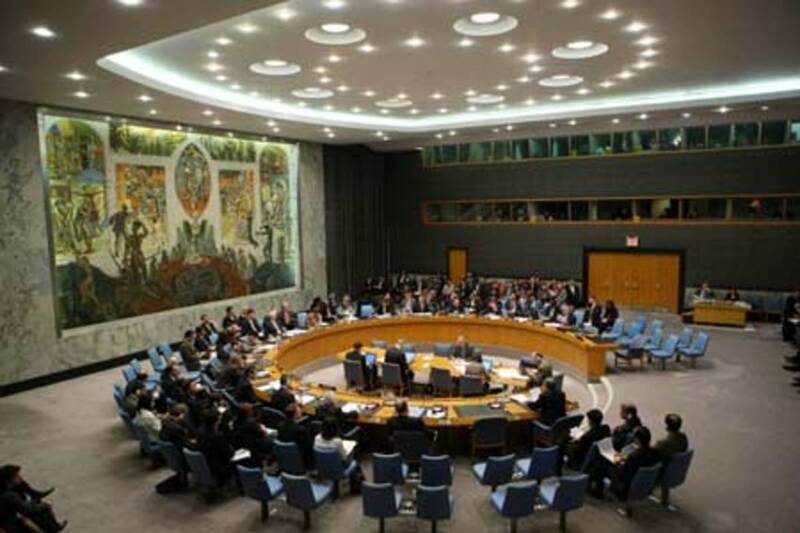 Decisions taken by the UN Security Council are binding on all the members of the UN, since the UN charter provides that the Council's decisions are made in the name of all UN members. 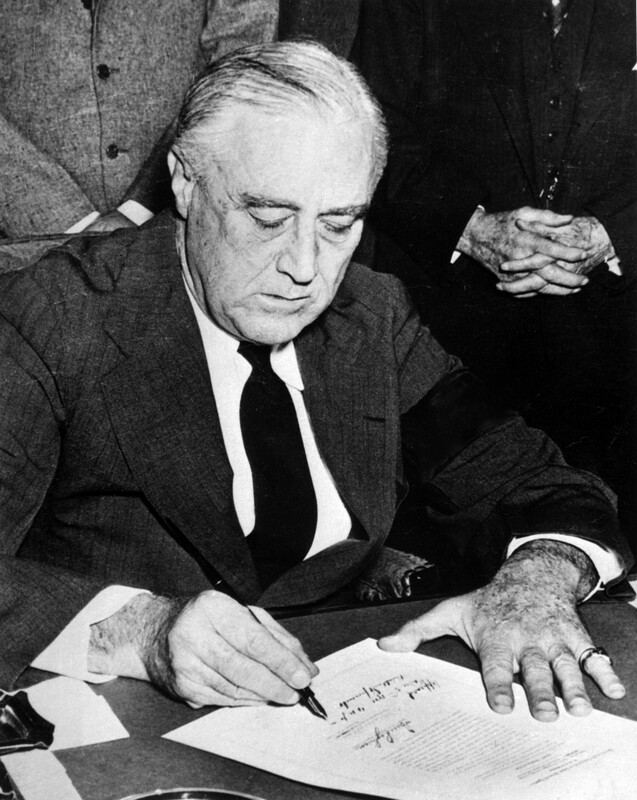 The Council powers include taking decisions to settle disputes among member states, requisitioning military forces; from the members for peace keeping operations, approving admission of countries as new members, recommending to the General Assembly on appointment of Secretary General, etc., The Nobel Peace Prize was given to the UN Security Council in 1988 for its role in establishing peace in the World by means of resolution of conflicts. To monitor ceasefire between Ethiopia and Eritrea as pact of a deal signed by two countries and end their border conflict. To help East Timor, the newly formed independent country in taking overall operational responsibilities. To assist in bringing national reconciliation and lasting peace among Burundians as provided in Anusha Pact. To restore normalcy in Haiti. To assist in implementing peace agreement between Sudan Government and the Sudan People's Liberation Movement. The room of the United Nations Economic and Social Council at its headquarters, New York. The ECOSOC is the Chief Coordinating Agency of the UN in the economic and social sectors between the UN and the specialised institutions of the UN. It consists of 54 members, meets twice a year. Its main activities include conducting studies and making recommendations on social, economic, educational, health and related matters in the world with special focus on the least developed countries. It carries its activities through nine functional commissions, five regional commissions and various standing committees. The nine functional commissions were set up to focus on specific areas like human rights, population and development, social development, status of women., etc., The main purpose of these commissions are to assist in raising the level of economic activity in their respective regions and to strengthen the economic relations of the States among themselves and with others. The ICJ is Established in 1945 by the UN Charter. It is the main judicial organ of the UNO. It is also commonly known as the World Court. ICJ has its headquarters at Hague, the Netherland. It is composed of fifteen judges elected to six year terms by the United Nations General Assembly and the United Nations Security Council. It is meant to adjudicate on the disputes referred to it by the members and to give advisory opinion on matters referred to it by the UN Security Council or Genera! Assembly. As stated in the UN Charter, all 192 member states of UN are parties to the Court's statute. Non-UN members too can become parties to the Court's statute under the Article 93(2) procedure. 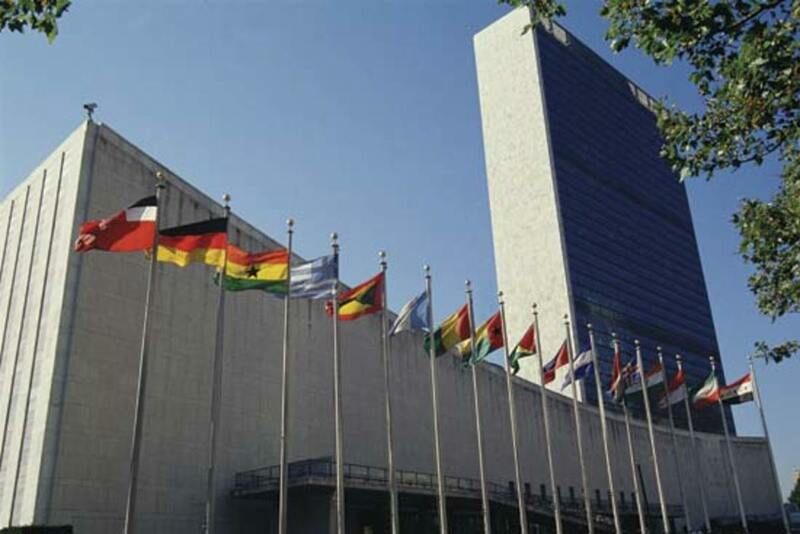 The United Nations Secretariat is one of the six principal organs of the UNO. It is headed by the UN Secretary General. 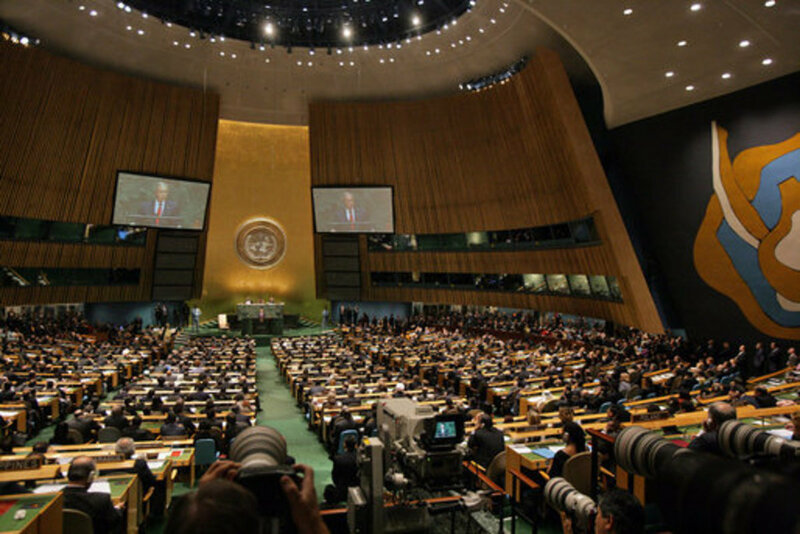 It provides studies, information, and all facilities needed by United Nations bodies for their respective meetings. 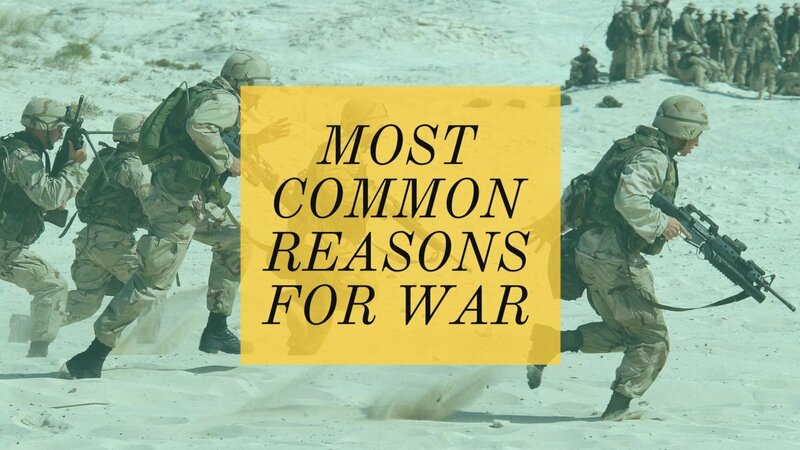 It also carries out tasks as directed by the United Nations Security Council, the United Nations General Assembly, the United Nations Economic and Social Council, and other U.N. bodies. The United Nations Trusteeship Council is one of the six principal organs of the U.N formed in 1945. It was established to ensure that non-self-governing territories were governed in the best interests of the people living in there and of international peace and security. 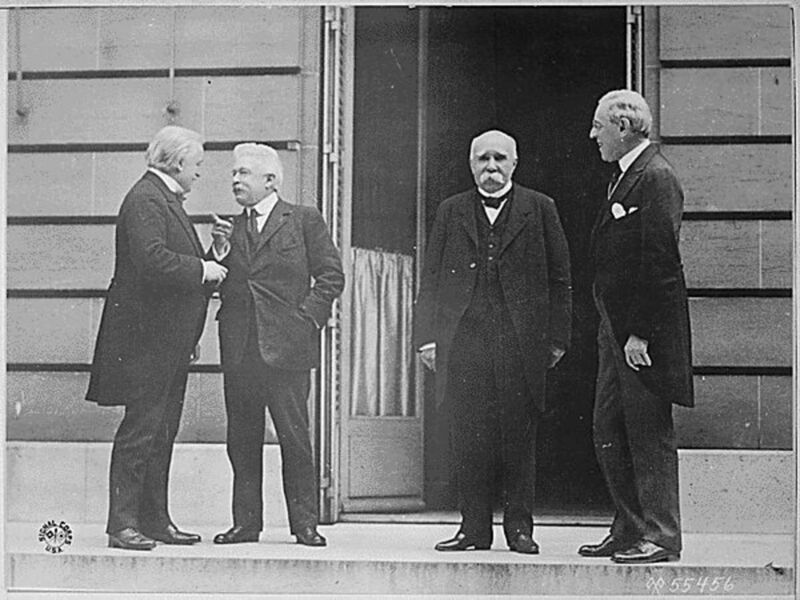 Most of the trust territories were those former mandates of the League of Nations or the territories taken from nations defeated at the end of the World War II and which have now attained independence or self-governments, either as separate countries or by joining their neighbouring independent nations. 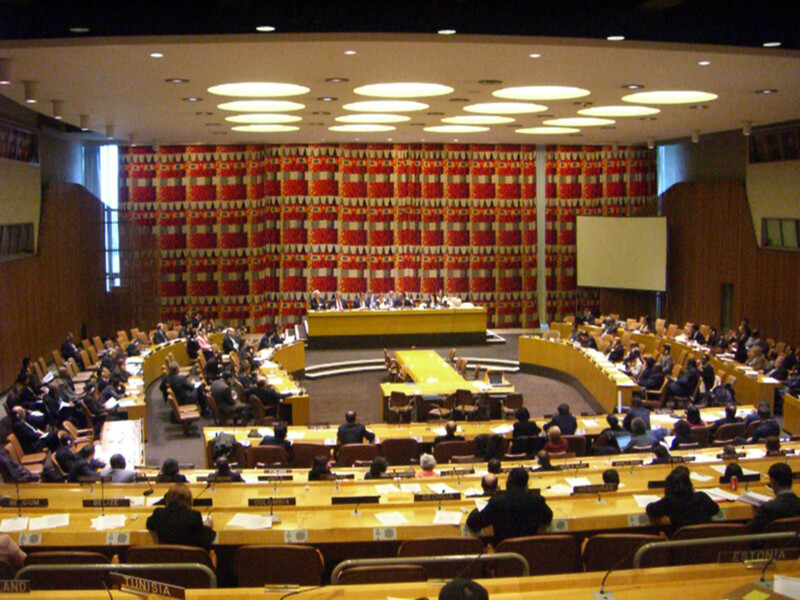 The Trusteeship Council was suspended from operation on 1 November 1994 as its mission was fulfilled. Its future role and existence remains uncertain. 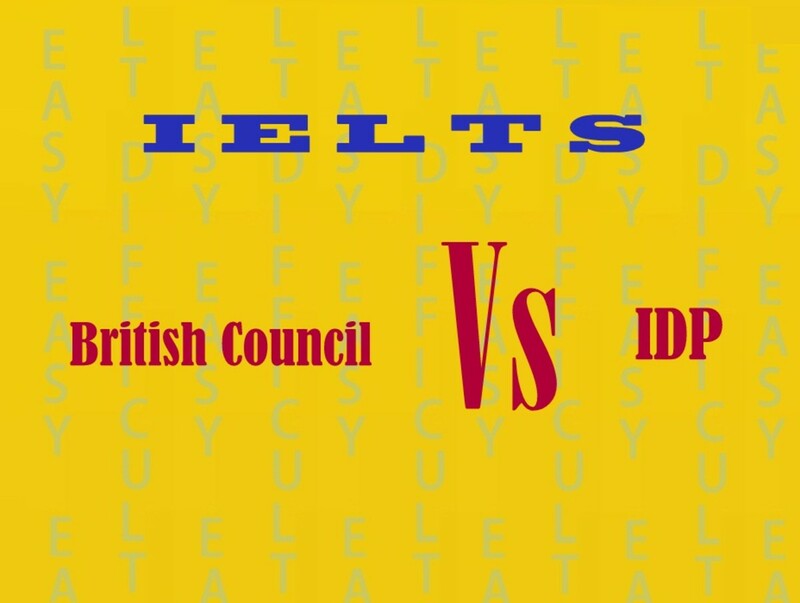 IDP or British Council? Which Is Easier? 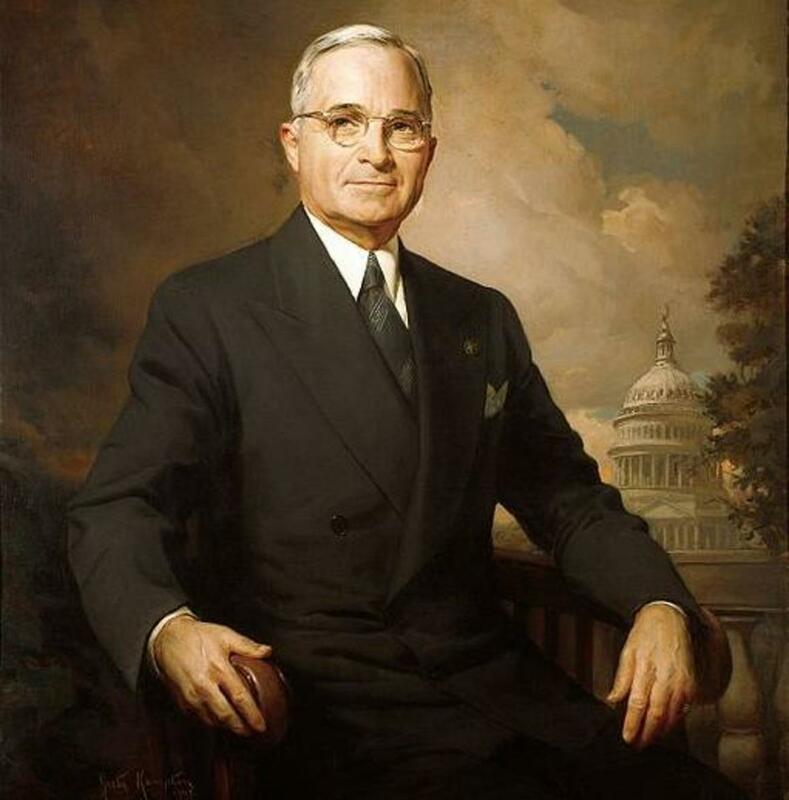 Was Harry Truman the Worst President in US History? It's too good, the organization & this information. Thanks a lot. Please take action on my indian central government which destroying democracy and ruling the power of militants. Always troublemaking the citizens mainly the tamilnadu and Tamil people. its useful for the school&college students. I like UNO. I want to be a candidate of such committee n do something. i pray to god that UNO can rule more than now.UNO is the best rule. Uno does a very good work! The UNO has committed to maintain internal peace and security among the nations which showed a ray of hope for peaceful lives. Praising for enhancement of its strengths. 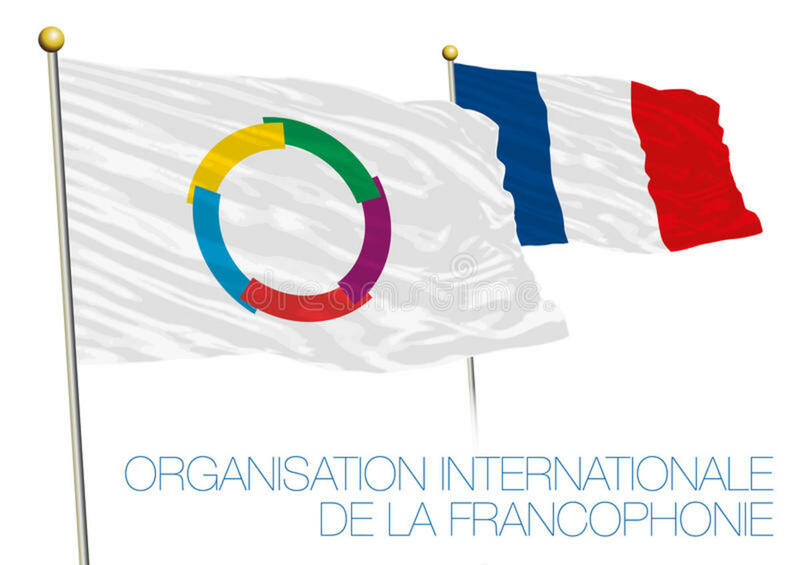 I like un organisation. I want to be a part of UNpeace keeping force.please advice me to join un peace keeping force. but... i think UNO is not maintaing peace among nations....................? UNO ...I like your activities ..
Ban Ki-moon gets second term: The UN General Assembly voted unanimously to give Ban Ki-moon a second term as Secretary-General on 21 June 2011, praising him for strengthening the world body's role and visibility in difficult circumstances. The International Criminal Court (ICC) is independent of the United Nations. It is a permanent tribunal to prosecute individuals accused of the most serious crimes of international concern. 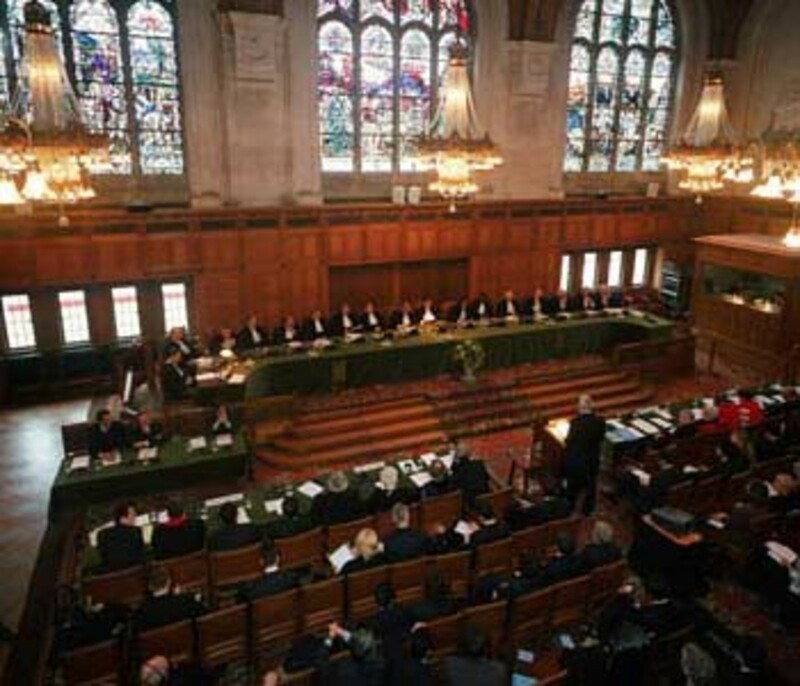 The International Court of Justice (ICJ), the principle judicial organ of the United Nations does not have criminal jurisdiction, it is a civil tribunal that deals primarily with disputes between States. Is ICC established under the UNO?ifnot what is the purpose of establishing that kind of court instead of ICJ?